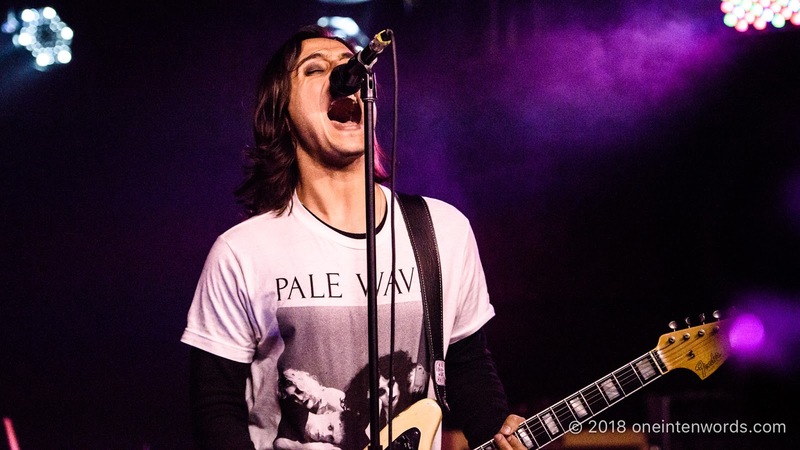 London's INHEAVEN are on tour with Manchester's Pale Waves. 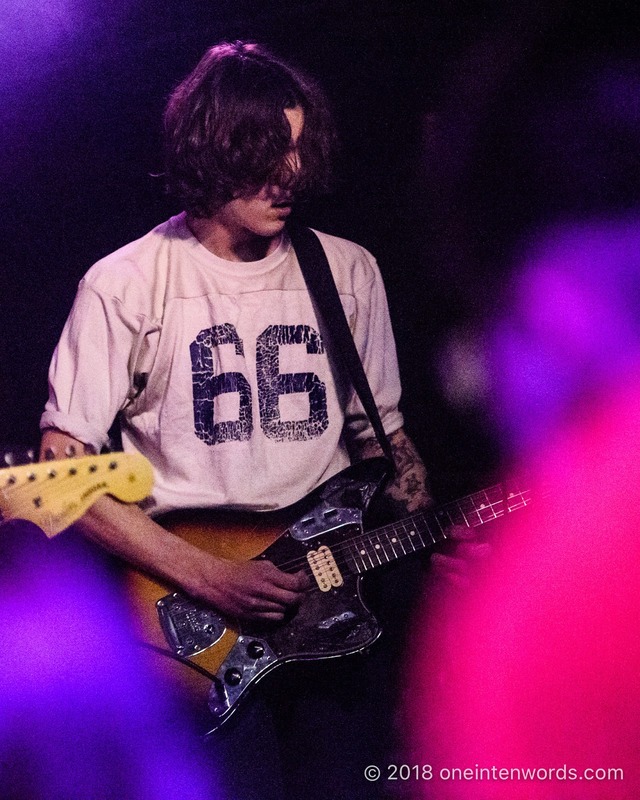 This show at Velvet Underground marked the band's first time in Toronto. Please, please, please come again soon! 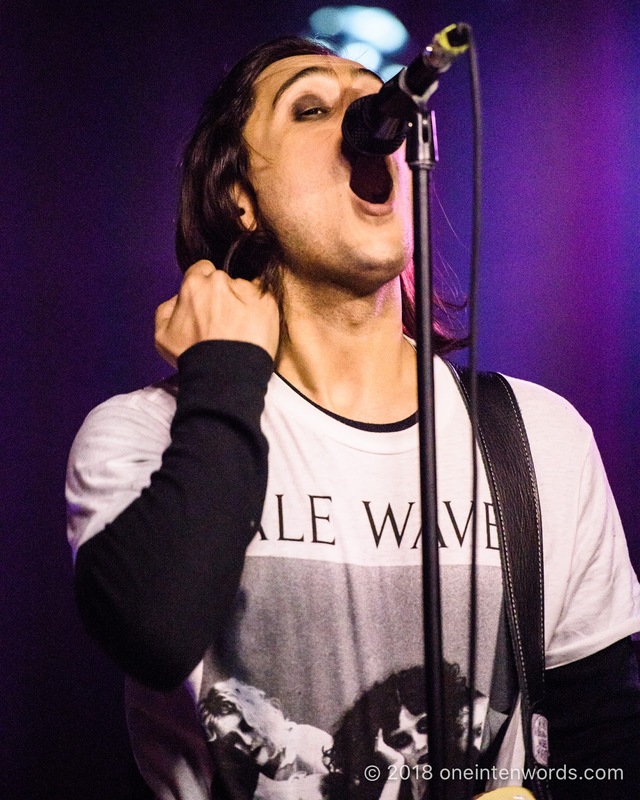 INHEAVEN are a great band. They've got powerful, brightly burning songs with massive and intense energy. In short, they sound great and put on a fantastic show. They've got so many classic influences rolled up into something fresh and wonderful. 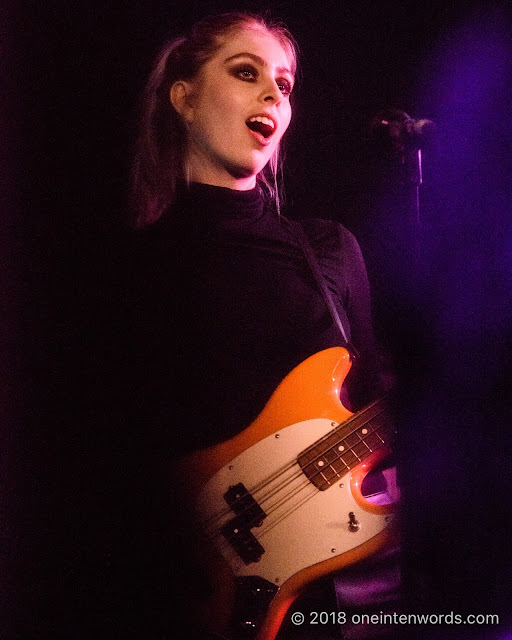 It can be a risk for a young band like Pale Waves to bring such a strong opener on the road. 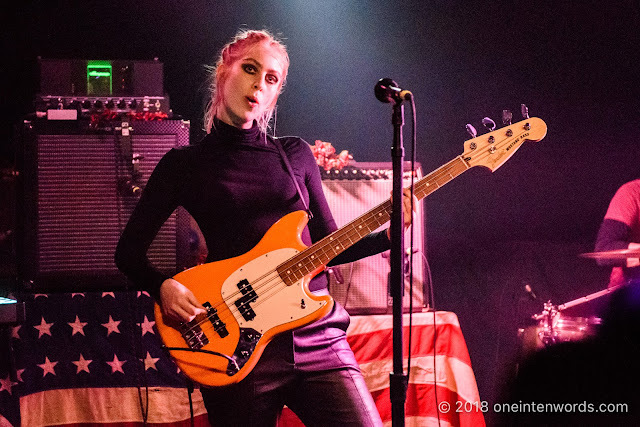 INHEAVEN certainly impressed the fans that were near me during the show, and Pale Waves did a great job following them, so this is definitely one of those occasions where going to an INHEAVEN / Pale Waves show gives you two amazingly strong bands to enjoy. 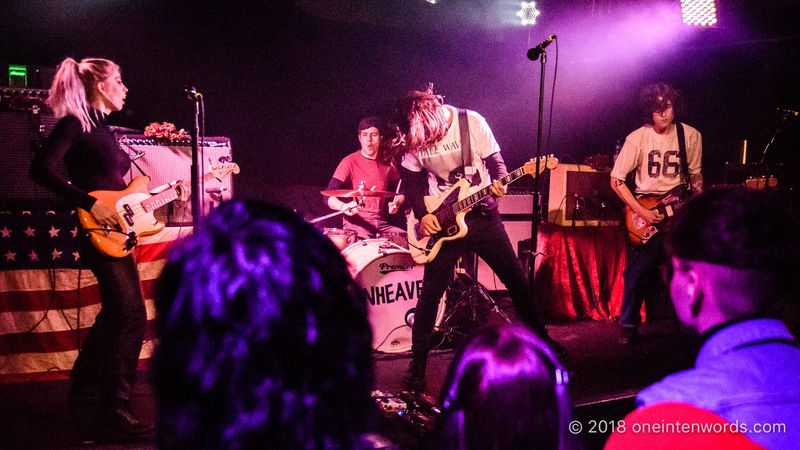 Don't miss INHEAVEN if you have the chance to see them. 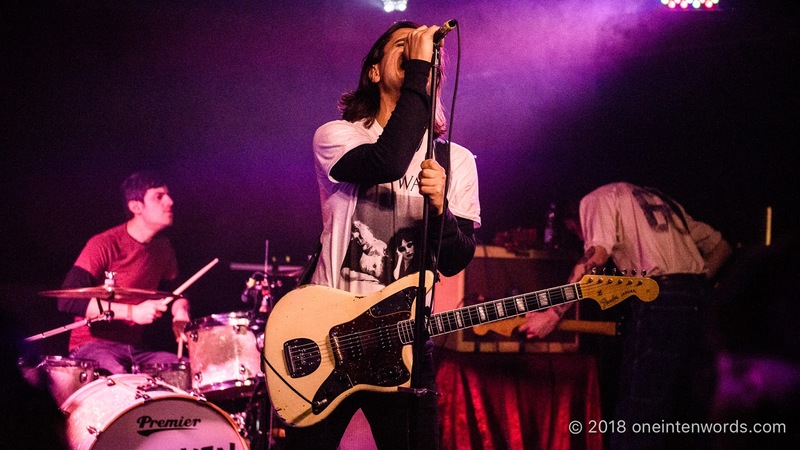 Check out some tunes below from their setlist.